Filed under Street Photography. 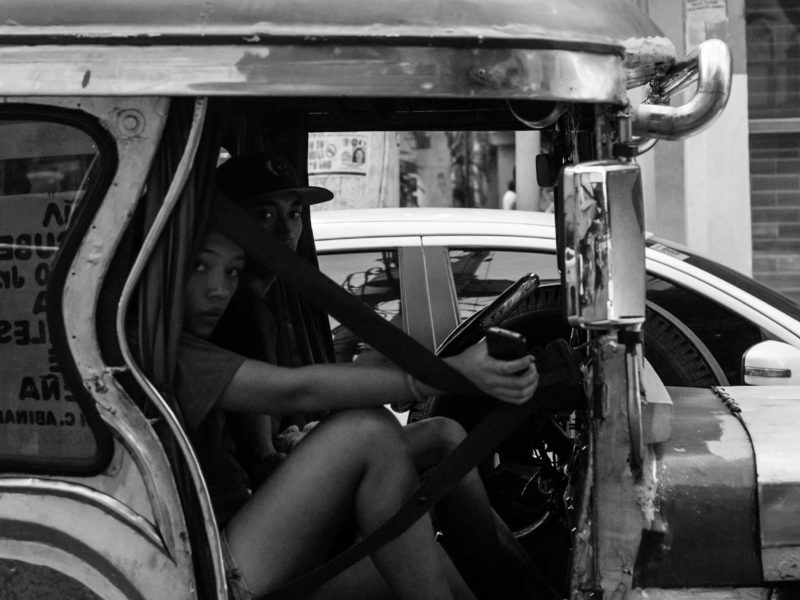 Tagged as APS-C, Black and white, Buhay Jeepney, Commute, Ermita, Lightroom for mobile, Manila, SEL50F18, Sony, Sony A6000, Street Photography, Streets of Manila. Please leave a Comment on That look though…. We drafted the framework for an Open Government Licensing Policy into our draft EO on the National Government Digital Service (Committee) back in the previous administration. Too bad it never got signed. But here is the jist of what an Open License is all about and why it is important. Filed under Status. Tagged as Open Data, Open Licensing. Please leave a Comment on Status update | 15 August 2017. Father & child. Baguio City public market. Filed under Street Photography. 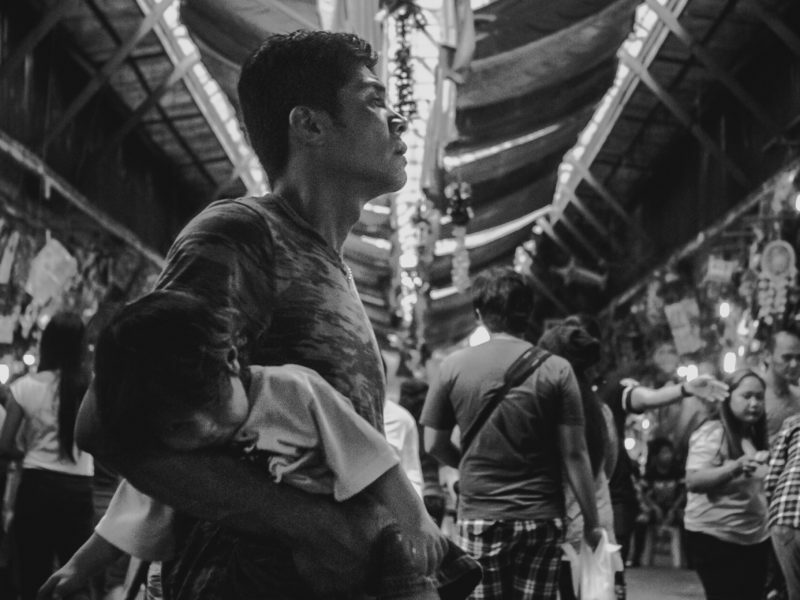 Tagged as 35mm, APS-C, Baguio, Buhay Palengke, Leica, Sony, Sony A6000, Street Photography, Summicron. Please leave a Comment on Father & child. Baguio City public market..
Uber is gone for now and I want to write something about the entire fiasco as it affects me and my family a great deal. But I will not write it without first waiting for my anger to subside. I want to fair; to Uber, to the LTFRB and to Taxi drivers and yes, even to Taxi operators. Filed under Status. Tagged as LTFRB, Taxis, Uber. Please leave a Comment on Status update | 15 August 2017.